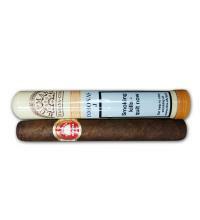 These rich and silky cigars are made from Italian tobacco leaves offering a unique taste and aroma from any other cigar. 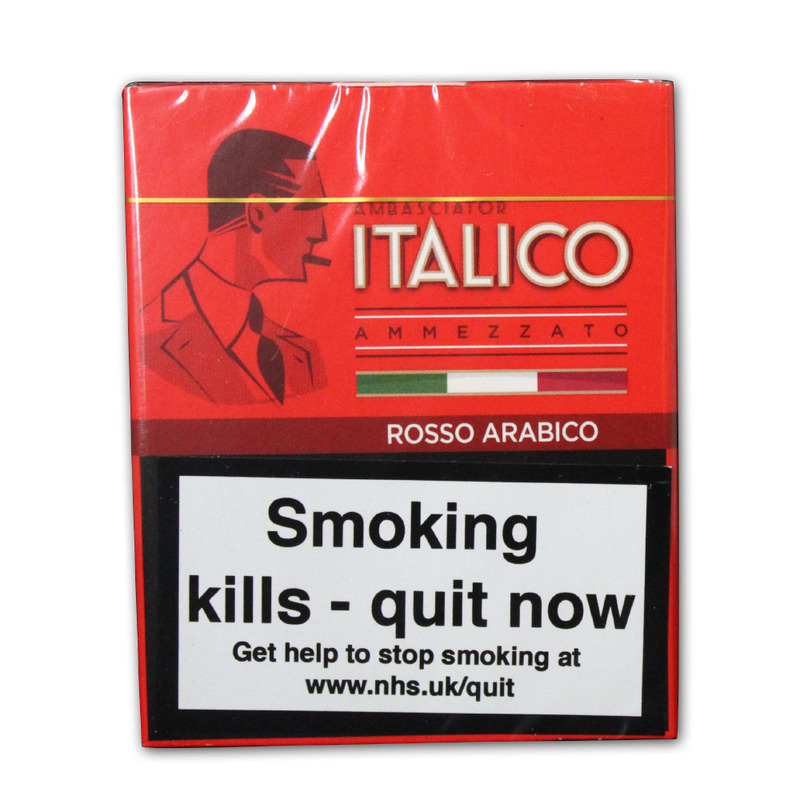 These Italico cigars are wrapped in a Kentucky Italian leaf as an experiment and the outcome is a wonderful small Italian smoke with great flavours. 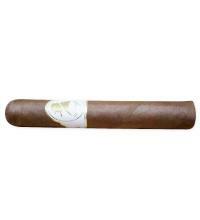 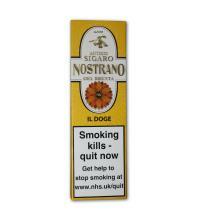 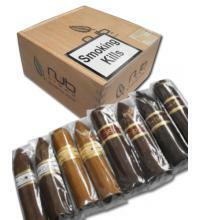 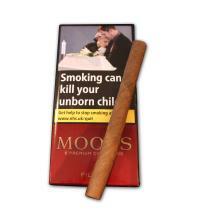 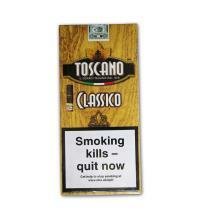 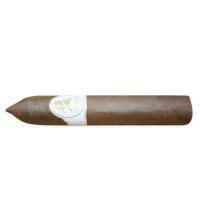 A rustic cigar offering mellow flavours of cedar and a spicy kick throughout.